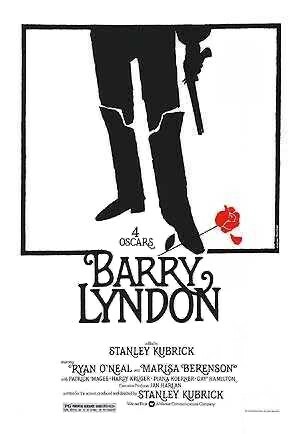 Barry Lyndon has always seemed like an outlier in Stanley Kubrick’s filmography. When most discuss his work, they bring up The Shining, A Clockwork Orange or 2001: A Space Odyssey (among others), but his 1975 epic period piece is often neglected. Despite my deep love for the director’s work, both the length of the film and its 19th century setting have pushed me away from watching it. Yet I should have never doubted Kubrick — this is a masterful piece of filmmaking. The film tells the story of Redmond Barry (Ryan O’Neal), a fictional 18th century Irish peasant who somehow weasels his way into British aristocracy. His tale is fairly inconsequential and he’s not much of a likable fellow, but it is told in such a way that it’s hard not to remain engrossed. Barry’s childhood is shaped by the death of his father, who was killed in a duel. As a teenager, he falls in love with his older cousin, Nora Brady (Gay Hamilton). Barry becomes enraged when she ditches him for the wealthy English captain, John Quin (Leonard Rossiter). The two men decide to settle their dispute in — what else? — a duel. Barry wins this battle, but is forced to flee as a result. While on the run, Barry’s life begins to shift rapidly. He is robbed by the notorious highwayman, Captain Feeney (Arthur O’Sullivan), sending him deeper into poverty. 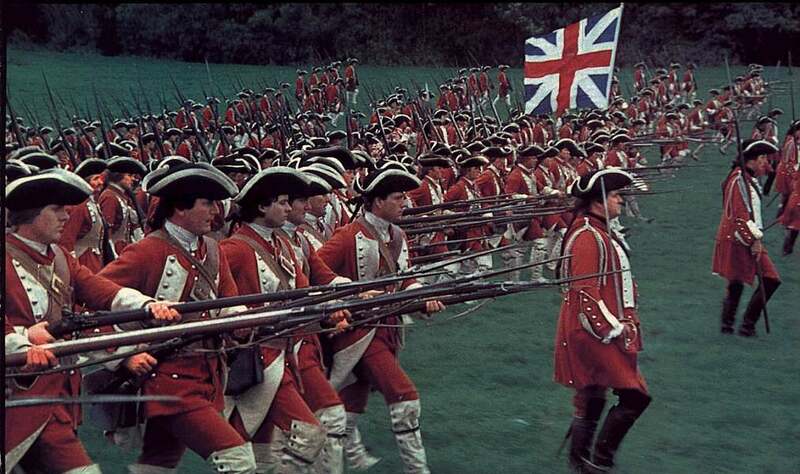 This prompts Barry to join the British army, who are in the midst of the Seven Years’ War. It is here where his less-than-moral traits begin to surface. He deserts the army, gets caught by the Germans, enlists in the Prussian army, begins cheating at card games, and once again flees from his military position. And that’s merely the first act. The film’s second act follows Barry’s life as he manages to marry a well-off widow, the Countess of Lyndon (Marisa Berensen). He takes her last name (now Barry Lyndon) and settles into an aristocratic role that he hardly deserves. There is no passion in their marriage, and they seem to only stay together for their young son (and Barry’s love of money). Lady Lyndon’s son from her past marriage, Lord Bullingdon (Leon Vitali), hates his stepfather, prompting many confrontations between the two. In his later years, Barry’s life begins crumbling with multiple tragedies and a rapidly increasing debt, and we watch his eventual demise. There is a lot to digest in this film, but its slow pacing makes it easy to take all of this in. Some may consider its deliberateness to be dull or boring, but there was never a time I wasn’t engaged. This is an extraordinarily beautiful piece of filmmaking, with immaculate design and elaborate setpieces. Three of the film’s four Oscar awards were even due to its visual prowess (Best Art Direction, Best Cinematography, Best Costume Design). Its soundtrack, a blend of Irish folk and classical music, is absolutely perfect for the film’s setting, and it nabbed a fourth Oscar for Best Musical Score. Ryan O’Neal is an interesting selection for the male lead, but his narcissistic portrayal of Barry is spot on. As I mentioned before, this is not a very likable character, but I couldn’t help but be drawn to his story, even if I also happened to be incredibly detached. To be fair, Lyndon is hardly the only selfish character in the film — nearly everyone has their negative traits on display for all to see. The supporting cast, mostly made up of character actors, is fantastic, with Leon Vitali’s emotional performance as Lord Bullington being a major highlight. Yet with all of this praise, Barry Lyndon remains a tricky film to recommend. On one hand, it is a technical marvel that is absolutely gorgeous. On the other, it is a very slow period piece about a number of detestable people. For me, the sheer beauty of the film made the three hour runtime decidely worth it, but it’s not one I will go to as often as some of Kubrick’s other work. Good review. I’m beginning a trek through some classics I haven’t seen, and intend to include quite a bit of Kubrick. I think I’ll put this one in the list as well after reading this. Thanks. Just out of curiosity, what other Kubrick are you considering? The big ones. I’ve only seen The Shining, Eyes Wide Shut and Full Metal Jacket. So. 2001. Clockwork Orange. Dr. Strangelove. Now this one. Those three could very well be my favorite Kubricks, especially 2001: A Space Odyssey. You’re in for a treat with all three! Me too, I wouldn’t watch it too often. I feel it’s a bit self-indulgent and long-winded. Yet as you say every image is so beautiful and carefully crafted, that you can’t help admiring the filmmaking. Have a great Christmas Eric! Hope you get some time off work. Nice review. I had a bit of the same feelings when I first saw Barry Lyndon but when I watched it again I was blown away. It’s one of my all-time favorite movies and I think it’s Kubrick’s best after 2001. Wow, second after 2001? Yeah, I could see this one growing on me in subsequent viewings, especially now that I have a better idea of what to expect. Great write-up. 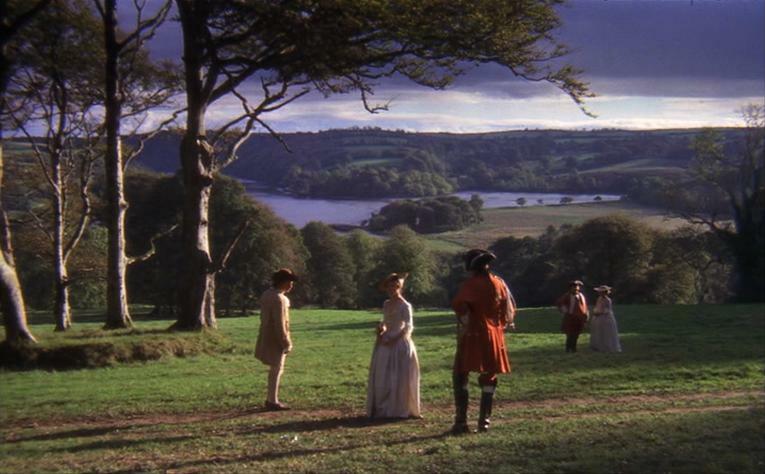 Barry Lyndon’s an all-time favorite for me and in large part it’s because of the incredible visual design so I’m glad you highlighted that. Glad you liked it. Thanks! I don’t usually go for period dramas, but this one really was great. I could see it growing on me even more, too. 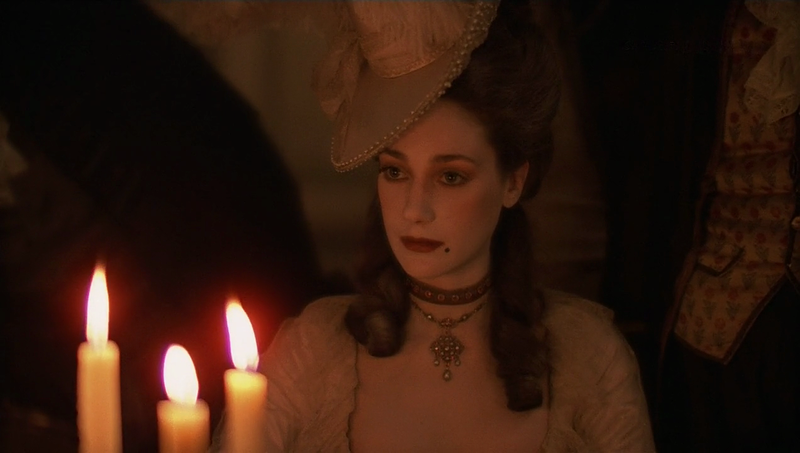 Barry Lyndon remains one of my all-time favorite films. Admittedly, I am a HUGE Kubrick buff, and first saw this movie when I was discovering the wonderful world of fine art photography. The technical aspects of the film (including Kubrick, who began his career as a still photographer, having Zeiss custom build lenses that could capture candlelight in the giant castles where some scenes were shot), would have been enough to blow me away. Add the acting (Marissa Berenson is hypnotic), and music (the balcony seduction, the child’s funereal march), and it sealed the deal for this film lover. However, as you said, it is a hard film to recommend. Perhaps the fact that this film enthralls certain individuals who seldom find others to fully appreciate adds to the fish-out-of-water aspect of the lead character himself. That’s probably overreaching. Oh, and the duel scene with Lord Bullingdon in the barn! Sorry to ramble, it’s just that I so rarely meet others who’ve seen, let alone appreciated, this majestic film. Thanks so much for blogging about it. I think any frame of this film could be blown up, printed, and hold it’s own as a work of art. There’s so much to talk about when it comes to Barry Lyndon or any other film by Kubrick. 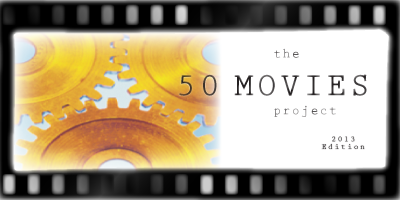 They are all awesome conversation pieces, whether they are great pieces of film or not, they all come from a master craftsman who never made something mediocre. However, I side with those who found the film to be stale, boring, tedious and overly long. Most importantly, I think Barry Lyndon lacks the metaphorical resonance of Kubrick’s masterpieces in other genres. After all, how many different kinds of analysis can be made of 2001, or even The Shining (as it is shown in the recent documentary Room 237). Barry Lyndon just seems like an exercise in well-crafted and atmospheric film-making. Beyond that, it is nothing to brag home about. If you like, check out my review of the film. It’s probably one of the few posts of mine that I’m actually content with. Cheers, Niels, I’ll be sure to check out your review. I can definitely see both sides of the spectrum regarding Barry Lyndon, and I think you’re onto something regarding the differences between this and 2001, The Shining, etc. For me, even though the film was slow, I was still fascinated with the visual design and storytelling. I wouldn’t consider this one of my favorites from Kubrick, but I still enjoyed it quite a bit. Nice review. I am a big fan of this movie. I love the dual scene. i have to find this and watch it again.